POPDOSE EXCLUSIVE SINGLE PREMIERE: UPRIGHT MAN, "Say What You Mean"
Popdose introduces you to New York City-based rock band Upright Man. The trio consists of Aidan Dolan (guitar/vocals), Nick Katz (bass/vocals) and Max Yassky (drums/percussion/background vocals) who met while studying classical music composition at New York University, where they played together on various projects ranging from classical ensembles to rock bands. 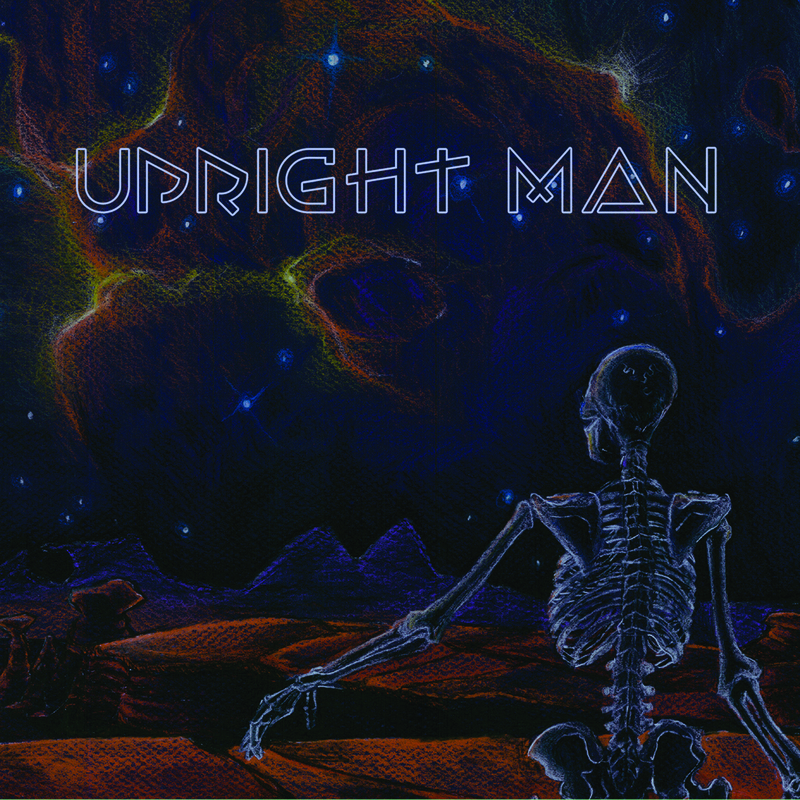 Their strong writing chemistry spurred the formation of Upright Man. Their dynamic self-titled debut is due out on August 18th. The ten shimmering tracks were produced by Marc Copely (Roseanne Cash, B.B. King, Billy Squire) and Zev Katz (Jeff Beck, Hall & Oates, Aretha Franklin) and engineered by Bruce Sugar (Ringo Starr, Joe Walsh) at Avatar Studios and Sear Sound in NYC and at Blackbird Studios in Nashville.